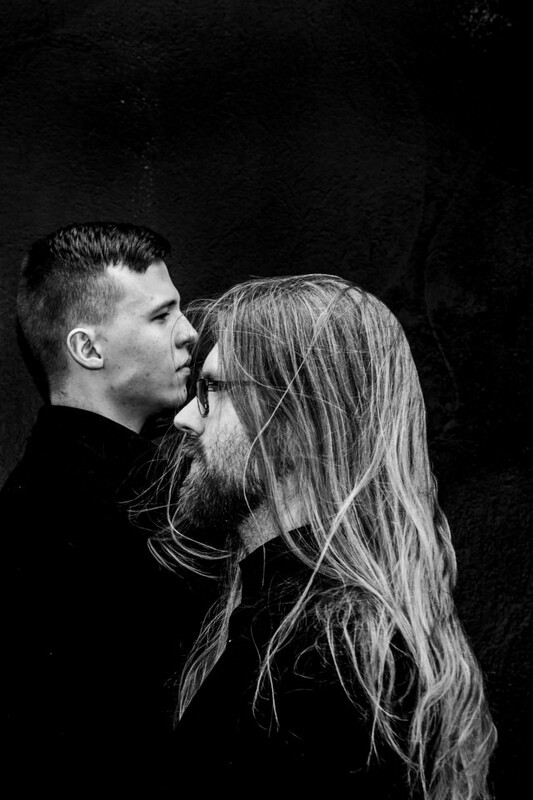 ​Exclusive: Full stream of Kaleikr (Draugsól) debut album "Heart Of Lead"
On February 15, 2019, Debemur Morti Productions will release the debut album "Heart Of Lead" of the Icelandic band Kaleikr, which features Draugsól’s members — the guitarist Maximilian and drummer Kjartan. Noizr Zine has teamed up with DMP for exclusive premiere of Kaleikr’s "Heart Of Lead" full album stream. You can listen to it below.